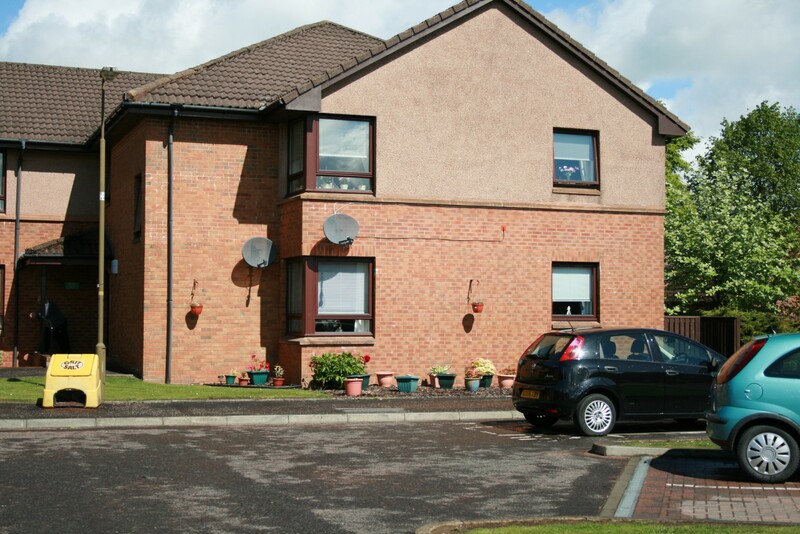 Robertson Court is a purpose built development of flats in the Bathville area of Armadale. 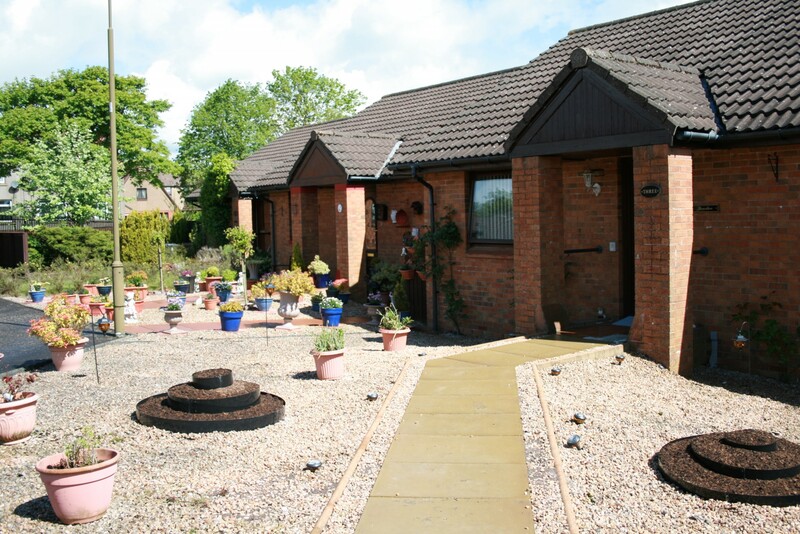 It is only half a mile from the town centre where shops, pharmacies, bank and other facilities are available. There are also bus services are available nearby. The development consists of 29 properties with a range of one bedroom and two bedroom properties. There are four blocks with flats arranged over two floors. All flats have electric heating.